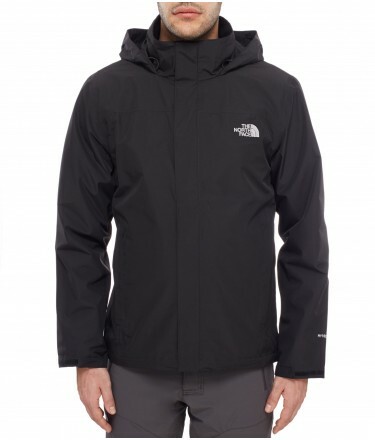 The Mens Sangro Jacket from The North Face is completely waterproof and breathable and uses multi layer Hyvent technology to completely protect you in wet weather. 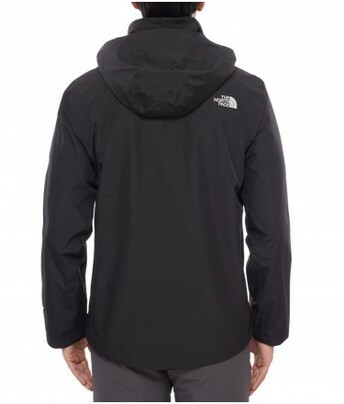 This waterproof jacket has an adjustable hood that easily stows away in its collar and can quickly be unrolled when the rain takes you by surprise. 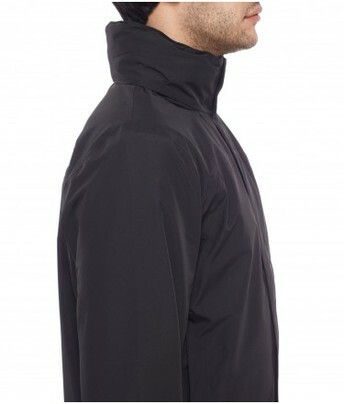 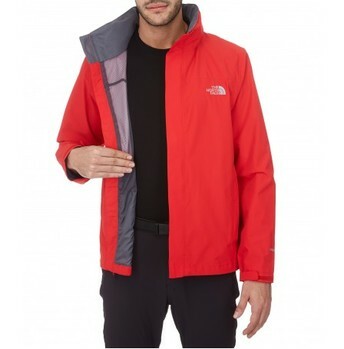 A great waterproof shell jacket, ideal for the spring and autumn.